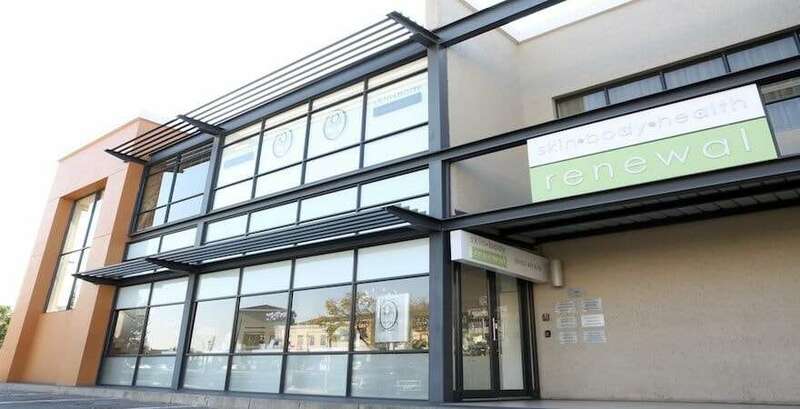 Sleep Renewal Fourways is located at the Pineslopes Shopping Centre across Witkoppen Rd. 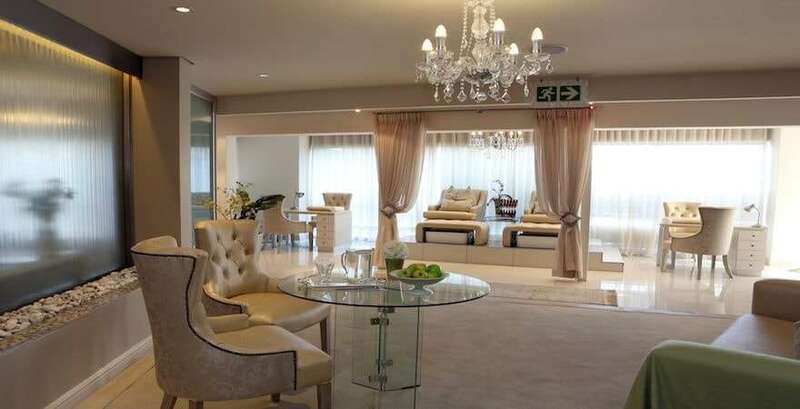 from Monte Casino. 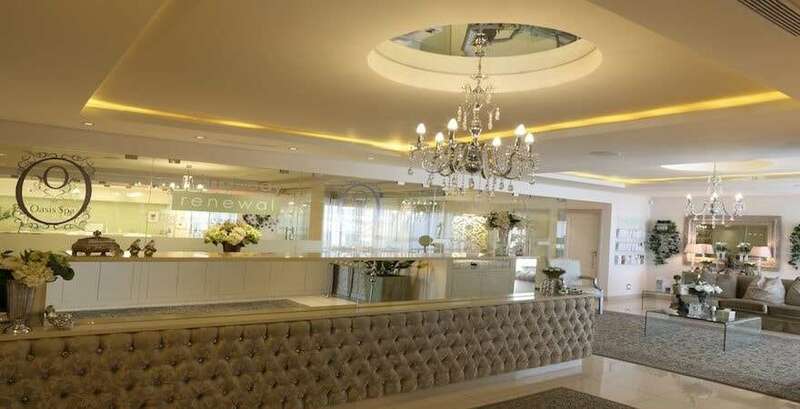 This centre is close to Dainfern, Bryanston, Douglasdale, Paulshof, Lonehill, Magaliessig, Chartwell and Broadacres.The clinic is managed by doctors who are experienced in Anti-Ageing, Aesthetic, Integrative Medicine and Weight Loss. They are supported by a staff of qualified and experienced technicians, nurses and therapists who provide a wide range of treatments to clients.